Welcome to The Corporate Advantage Program at 5225 Maple Avenue! As a member of our prestigious program, employees at preferred corporations will receive additional incentives when they make our luxurious community their home. 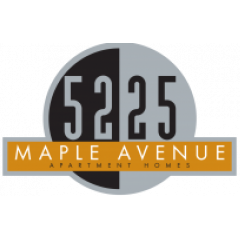 Additional benefits include unsurpassed convenience to Love Field, Uptown, and the Medical District. Please contact our leasing team for details regarding this exciting program.